Toys and games aren't just fun, they help with baby’s mental development, intellect, social skills, and learning. Parents of future athletes, scientists, judges and corner-office executives, take note: An enriched play environment is critical to a baby’s development and teaches skills he/she will use later in life. The fidget spinner is a small device that fits in your hand. It is usually made up of two parts – a central bearing that you grip with your index finger and thumb, and a three-angle rotational blade that spins around it once you give it a flick with your free hand. As you tilt it back and forth while it whirrs, you can feel the various spinning forces undulate in your hand. It is an addictive toy. In all generation of people now paying with their fidget spinner; no matter what age you are in now you can be addictive to fidget spinner very soon. Toy cars are classic fun! 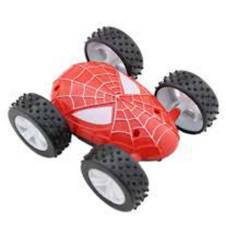 There are some kinds of toy car like remote control car, toy motorcycle car, toy train, kid’s sports scooter and so on. 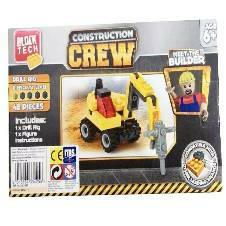 Kids love to play with these toys. They can spend their whole day playing with these toys. Kids love playing with their cars and sharing their cars with other friends. RC Helicopters are by far some of the most fascinating and interesting gadgets out there. Make no mistake here, some of these gadgets may appear to be toys for you, but once you start to learn more about them you’ll discover that RC helicopters are much more complex and interesting devices. There is lots of remote control helicopters are by far kid’s most loving toys. They like to control the helicopter through the controller. Kids are so much joyful and happy cheering while playing with their helicopters. This is a funny football game for kids now a day. This is actually a hovering ball which glides on most surfaces. It bounces harmlessly off walls and skirting boards, stays on the ground, super slider technology, overall soft foam construction. Indoor air football is obviously a fun game for kids. 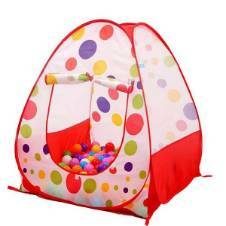 Tent house toys are getting popularity fast in our country for the children. It is basically a house designed for children from 2 years to 11 years of age in a tent style. 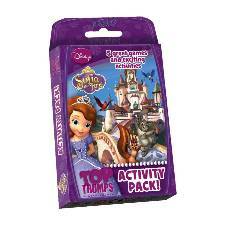 This is a great toy for the children who have low access to outdoor games. These tent houses are easy to install and assemble. The Flying Fairy is essentially an indoor toy helicopter with a plastic fairy body. The blades of the helicopter are actually the fluttering panels of her dress. It looks attractive to kids; mostly girls. Girls actually love playing with their cute dolls which also flies like a dream fairy. 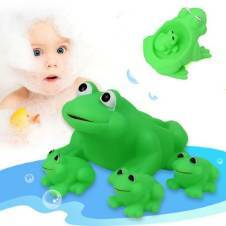 AjkerDeal offers a wide range of toys for kids and babies for our customer. 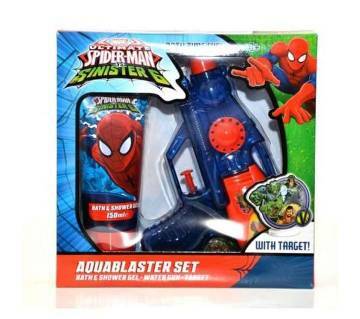 If anyone browses through our category of toys section they will find a lot of variety in toys like Fidget spinner, teddy bear, flying fairy, rubik cube, indoor air football, cube, talking tom, toy set, and comic mask and so on. AjkerDeal offers the best price in Bangladesh. We always care about our product quality. And when it’s the question of Kids we double ensure our product quality. 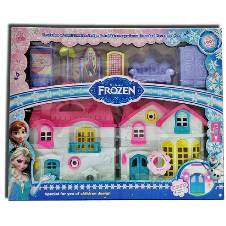 So have a look and feel free to order from the collection of toys on our site, we will deliver your product to your doorstep. Happy Shopping! 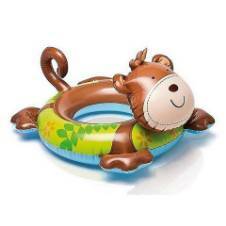 You can rely on ajkerdeal for finding exclusive baby and kids items like baby foods, school shoe, books are offered at lowest prices. We have a vast collection of baby diapers of all the famous brands. Besides all types of quality and latest school bags and school stationery are available in our site for your beloved children. We assure you do not have to compromiose with quality!! Order now!